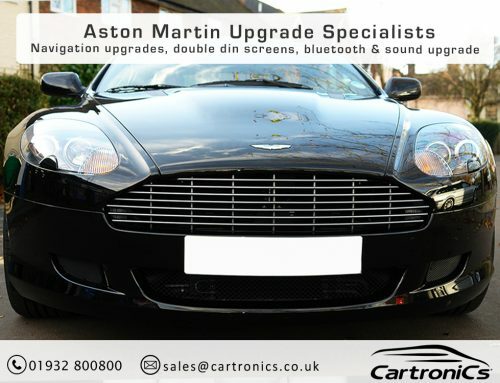 We upgraded this Aston Martin navigation system, bringing it bang up to date. 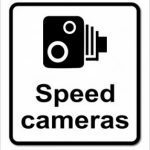 It features a 7-digit postcode so finding an address is simple and fast. The DB9 customer also wanted reversing cameras to assist with parking. We installed and integrated the reverse cameras as per factory for the best visibility possible. 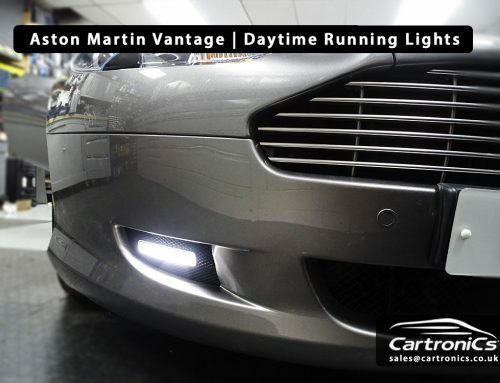 Lastly, we added Bluetooth to the Vantage. We ensured that this upgrade worked with the original radio controls for ease of use. This is not a bolt on system, it works via the original radio control panel. 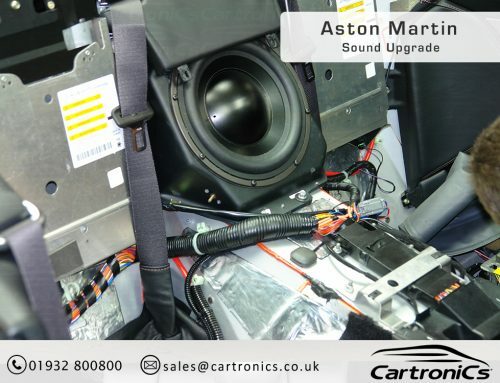 Cartronics can repair any audio issues with the classic Linn amplifier issues. We can upgrade, repair and improve.